Learn how to make your fundraising campaign a success. 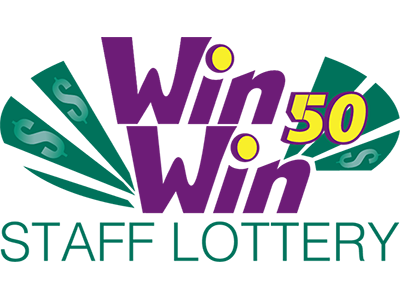 During the past 20 years STRIDE has provided lottery management expertise and specialized services to over 300 projects – with revenue goals of $300,000 to over $21 Million and ticket offerings of 5,000 to over 1 Million. We are proud of our long time partnerships, with many notable charitable organizations. Together we are making a difference in our communities! 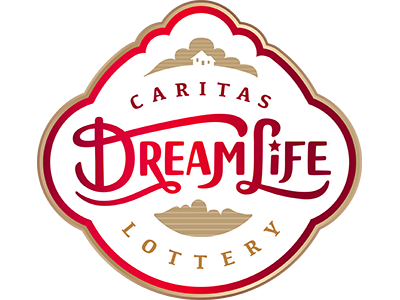 To-date our lottery campaign proceeds have generated net contributions of hundreds of Millions – and we did it one ticket at a time! Those funds have directly reached our communities to improve health services, advance technology & research, purchase medical equipment, and enhance the lives of our friends, families, seniors, and those less fortunate. Whether you are considering launching a new fundraising initiative or enhancing your existing campaign, STRIDE will deliver solutions to ensure you accomplish the goals for your charitable organization. STRIDE is highly regarded by clients and Provincial Gaming Agencies for our diligent project management. 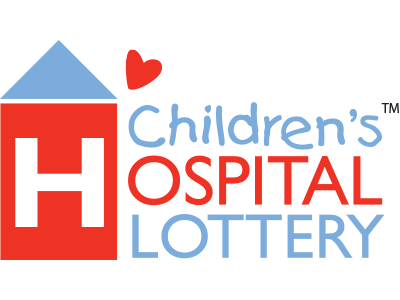 As a result of our valued supplier relationships, volume purchasing capabilities, well-trained personnel, and efficient operational processes, every dollar received through lottery ticket purchases is managed effectively to ensure the net donation to the charity is maximized. With adherence to all Provincial Gaming regulations, STRIDE provides complete Lottery Management services which facilitate every aspect necessary to deliver a comprehensive and successful campaign. STRIDE will conduct the research, assess the feasibility, and develop a unique and dynamic lottery campaign designed to enhance public awareness and achieve the financial goals for your charity. STRIDE will recommend and work together with you to establish the optimum project size, ticket structure, campaign theme, prize package, timelines, and marketing campaign necessary to launch and execute a successful lottery project. 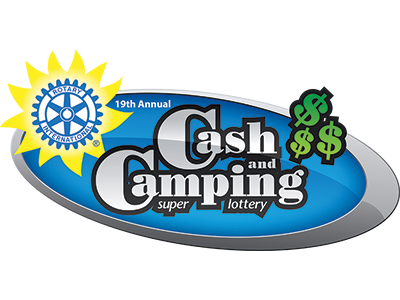 Fundraising for charities, through lottery campaigns or other initiatives has never been more competitive. Consumers want value for their money and demand innovation to capture their interest and gain their support. STRIDE will develop, design, and implement a customized, dynamic multi-media marketing campaign utilizing direct and indirect mail, print advertising, radio, TV, email, outbound calls to previous buyers and a variety of special events. Leveraging well-established media and marketing supplier relationships, STRIDE will strategically negotiate contracts which will maximize your charities’ dollars spent. A unique, leading-edge, and diverse prize package will be developed to entice ticket purchasers. Supplier relationships are leveraged to ensure prize value for ticket price points and maximize the lottery project prize budget. STRIDE will coordinate the distribution and delivery of prizes to lottery winners. 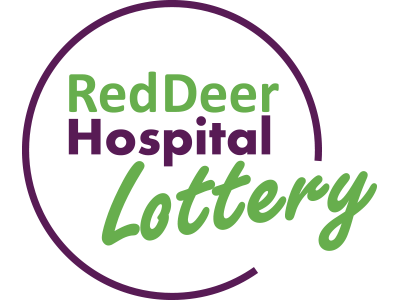 Lottery tickets can be requested through a variety of sources including: telephone, online, mail or at vendor locations. STRIDE processes up to 15,000 orders each day - 24 hours a day - 7 days a week. Orders are received, tracked, payments processed, tickets printed, balanced, banked, and in the mail to customers all within 48 hours! STRIDE offers 24/7 call centre services with operators trained specifically to cater to your lottery project. 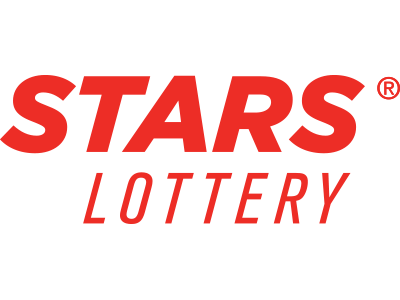 Whether transacting the lottery ticket order or assisting with inquiries, you can be assured STRIDE operators are professional, friendly, knowledgeable, and will deliver exceptional customer service every time! STRIDE’s proprietary software and comprehensive operational processes are referenced by the highly regulated Provincial Gaming Agencies across the country. Provincial Gaming Agencies have recognized and recommended the utilization of STRIDE’s draw process. All draw activities are strictly supervised and managed to ensure complete integrity and due diligence is maintained throughout the process. 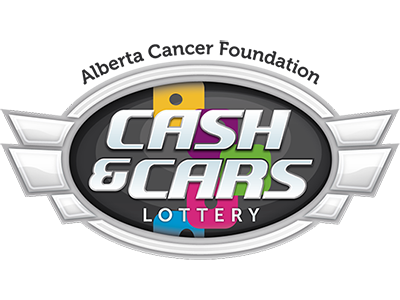 Ticket purchasers and the general public are advised of lottery prize winners within 2 days of draw completion. 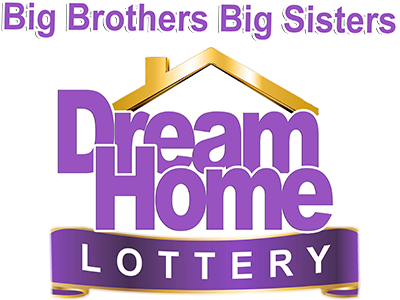 All lottery prize winners are personally notified to congratulate and provide details and instructions to claim their awarded prize. 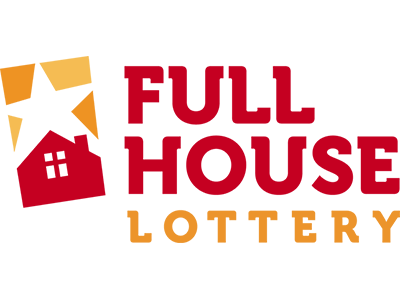 STRIDE will prepare and submit all application information and final reporting required by Provincial Gaming Agencies. Daily sales reporting, project status updates, interim and final post-project reporting will be provided. External auditors may also be contracted to assist with compliance activities depending upon the size and scope of the lottery project. Lottery databases are separate and distinct for each project. Ticket purchaser information is updated and managed to ensure complete accuracy and data integrity. STRIDE is proud to advise that quality assurance standards are consistently managed at above a 99% compliance rate for data entry accuracy. STRIDE strictly adheres to the Privacy Act and all personnel have signed confidentiality agreements. Furthermore, all data collection strictly adheres to all PCI compliance standards. STRIDE balances and reconciles all lottery ticket orders with various payment methods on a daily basis. Bank deposits to the charity's designated financial institution are also completed as needed. Is a Lottery Right for You?